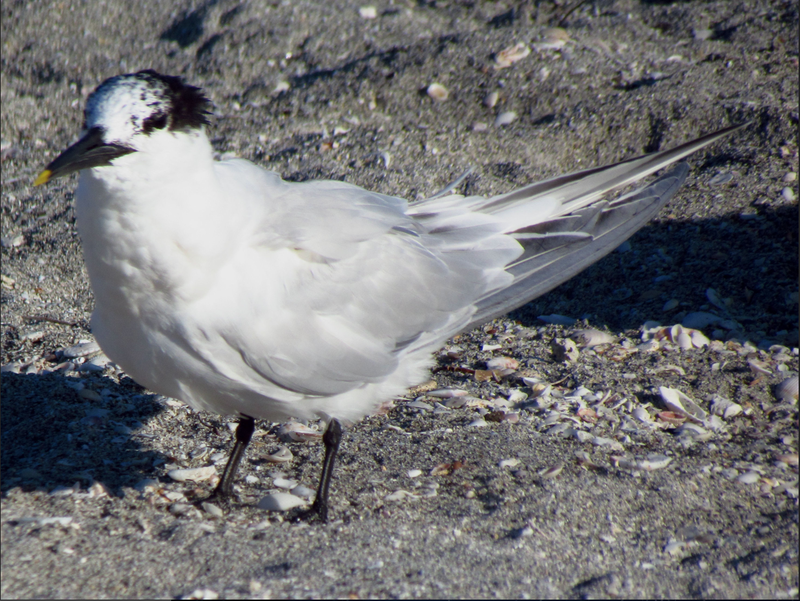 "Cabot's Tern (Thalasseus acuflavidus), on a beach in Venice, Florida, USA." By D. Gordon E. Robertson. (Own work.) [CC-BY-SA-3.0 (http://creativecommons.org/licenses/by-sa/3.0) or GFDL (http://www.gnu.org/copyleft/fdl.html)], via Wikimedia Commons.